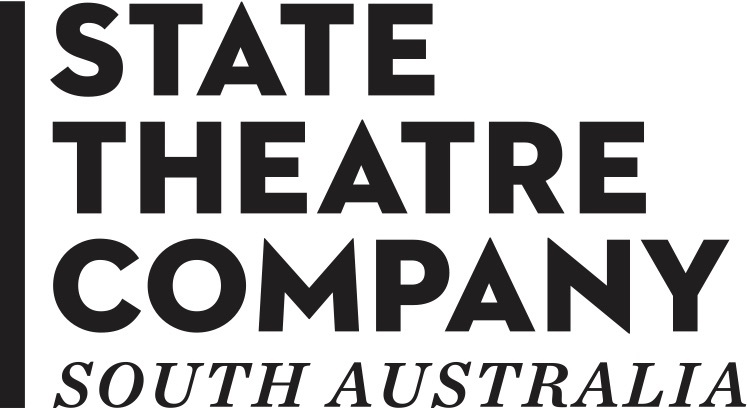 with State Theatre Company of South Australia. 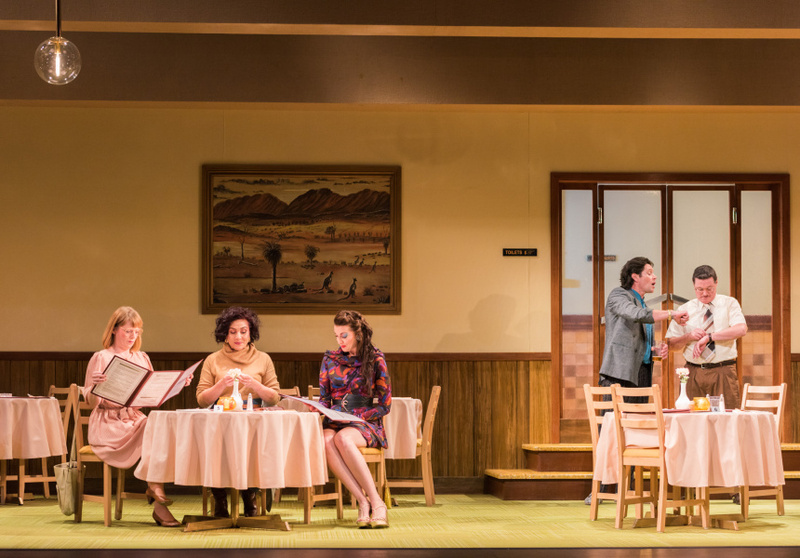 A classic Australian play delivers a nostalgia trip that reverberates through the ages. It’s 1987 and a trio of girlfriends meets at the local bistro for a night out. Each has their agendas – Paula’s dressed to impress, Monika is out for the first time since losing her husband and Dympie’s just interested in getting there early to nab a good spot to see the band. At the next table is Gordon, who is waiting to have a debrief with mates after being left by his wife. Brendan never shows, but Stephen does and his plan for the night isn’t what Gordon was hoping for. Before long the two tables meet and the evening unravels with hilarious – and moving – consequences. 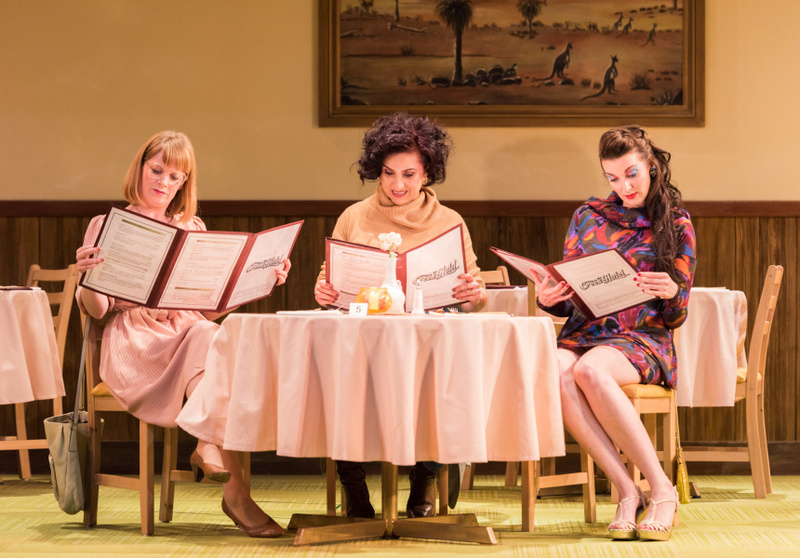 After Dinner was writer Andrew Bovell’s first play. Since debuting in 1988 in Melbourne, its enduring attraction has seen it become a quiet Australian classic; it’s an irreverent clash of ’80s nostalgia and light comedy cut with unexpected pathos. And now the State Theatre Company is presenting a new adaptation of it with a hilarious cast directed by Corey McMahon. Led by Jude Henshall (Mr Burns, A Post-Electric Play), the cast includes Nathan Page (Miss Fisher’s Murder Mysteries, The 39 Steps), Elena Carapetis (Summer of the Seventeenth Doll), Ellen Steele (Angelique, Girl Asleep) and Rory Walker (The Popular Mechanicals). Costumes and sets are designed by the award-winning Jonathon Oxlade (The Wizard of Oz, The Popular Mechanicals, Mr Burns), and there’s an ’80s-drenched soundtrack; the combination makes for an evening of throwback pleasure. 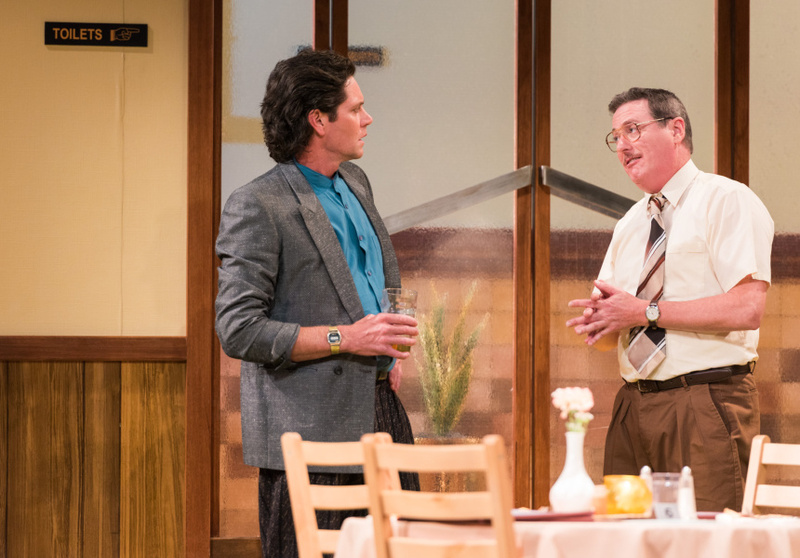 After Dinner runs from April 7 to 29 at the Dunstan Playhouse. This article is produced by Broadsheet in partnership with the State Theatre Company. with State Theatre Company of South Australia. Learn more about partner content on Broadsheet.